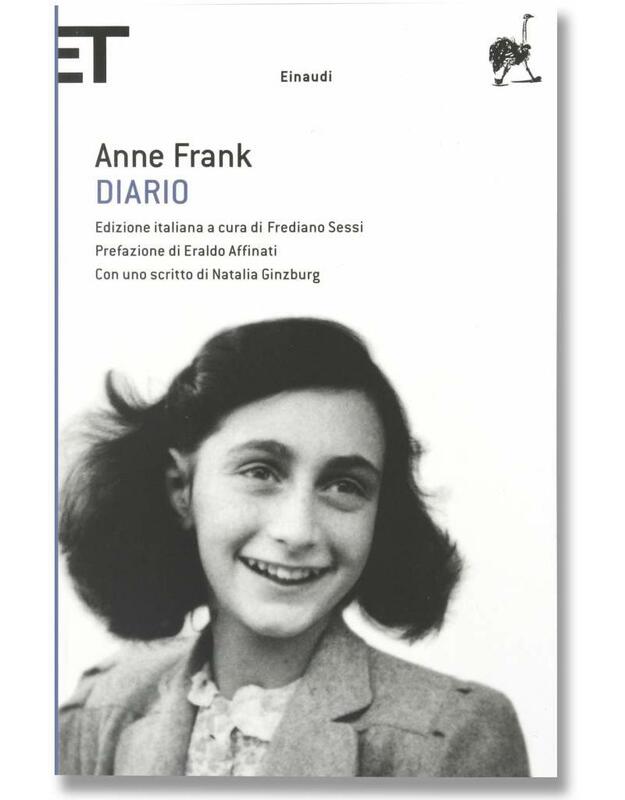 This is the Italian edition of the diary. Other languages are available under "Diary". Anne Frank keeps her diary from 12 June 1942 to 1 August 1944. In the over two years of her being in hiding, she fills a number of notebooks. In 1947 her father Otto Frank publishes the diaries. It would become one of the best-read books in the world. 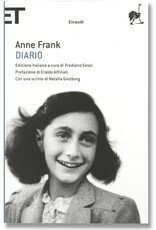 Anne Frank’s reports of her personal thoughts and the ups and downs of those in hiding are honest and at times amusing. In the eyes of Otto Frank some of the passages were too candid. Therefore, he left them out of his version of the diaries.